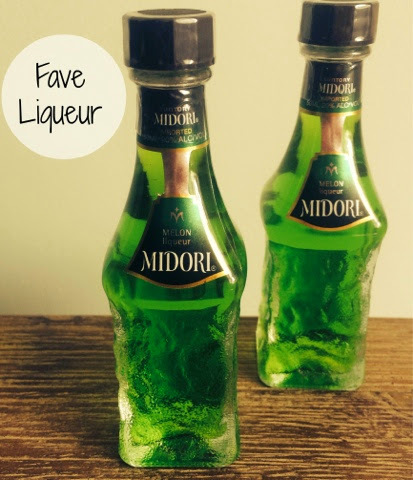 Where2Buy: Midori is available to buy from a wide range of retailers including Tesco, Asda, Morrison’s and the drinkshop.co.uk. This refreshing creation combines the fruity melon flavour of Midori, with crisp apple juice, zesty lemon and fresh mint leaves. It’s easy to make, served in a simple tumbler (although I went for an old school martini glass) and garnished with a crunchy slice of apple. 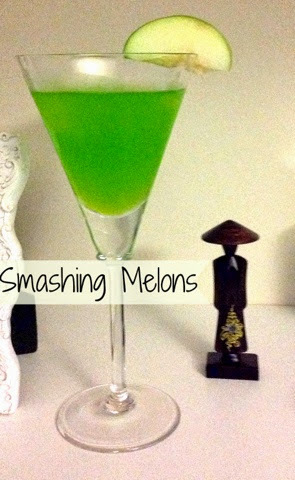 Shake Midori, apple juice, lemon juice and mint in a cocktail shaker. Pour over ice, garnish with an apple slice and enjoy! This is a modern twist to the traditional whiskey sour, using Auchentoshan 12 Years Old Whiskey, making the iteration lighter and slightly sweeter. 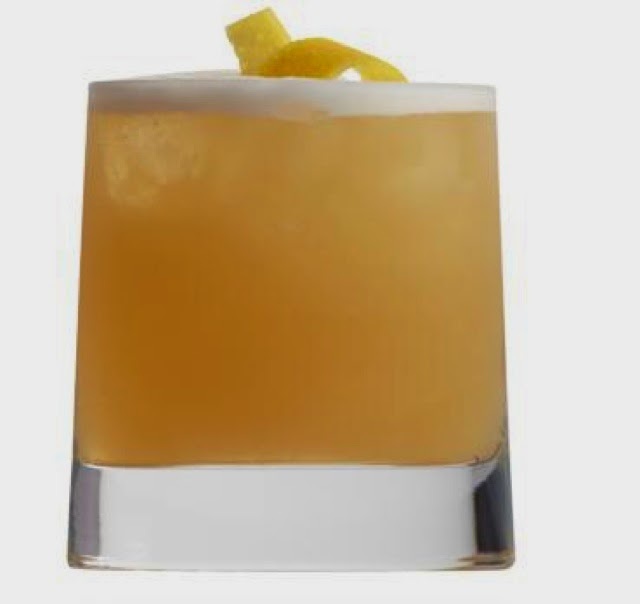 The Sour Scotsman can be adapted to a Boston Sour with the addition of egg whites - giving the cocktail a frothy head and smoother finish. This can be served in a small tumbler.